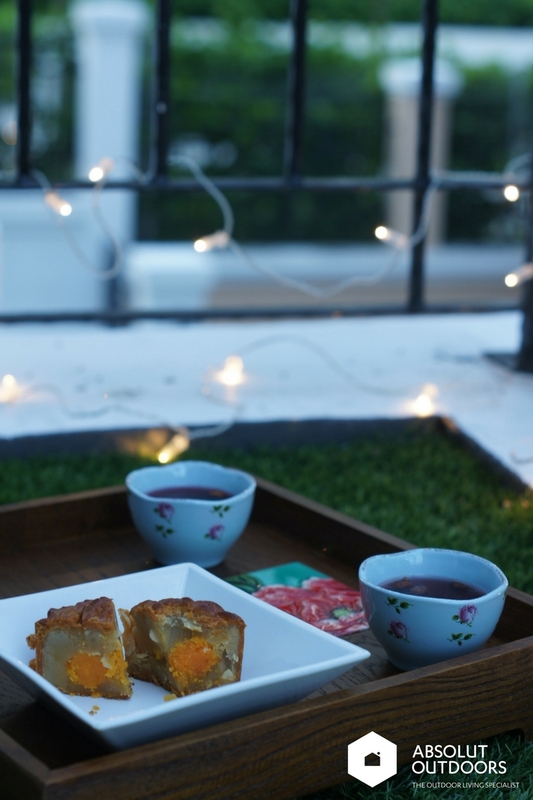 Tomorrow is Mid-Autumn Festival here in Singapore, and anywhere else in the world that follows the lunar calendar. 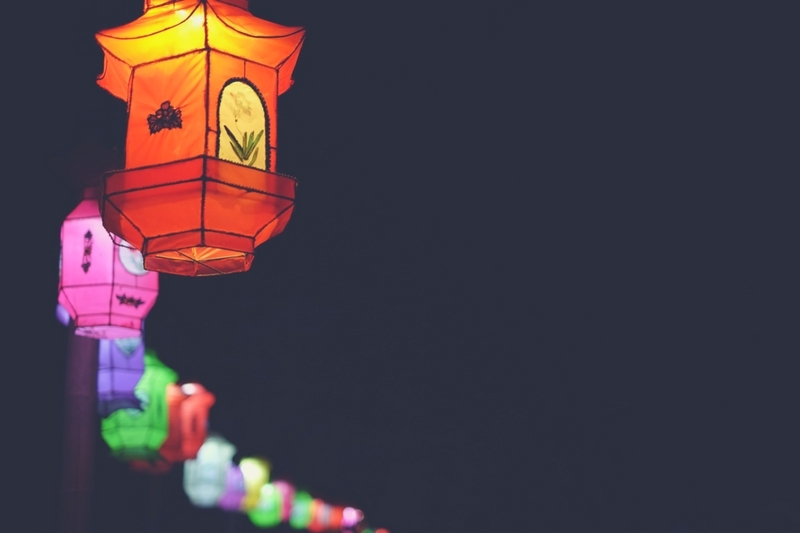 Traditionally, the kids will light their lanterns and walk around the estate and have a bit of fun in the late evening. Back in the days when lanterns were lighted with candles, parents hung around to make sure that they didn’t burn anything down. But since electronic lanterns came about some years ago, that fear has somewhat subsided. There’s really not much risk of a tiny LED light causing that much damage. There’s a new form of damage these lanterns could cause though. You must have heard them a mile away. I’m talking ear damage here. These lanterns flash and blink with all sorts of fancy lighting. And that’s fine. It’s the loud blaring music that kills. I’ve even gone so far as to glitch my kids’ lanterns so that they can’t play that tune: “ai ai yai, you’re my little butterfly…” Weird but true. This year, with all the fears of Zika, you may wanna have a celebration at home. 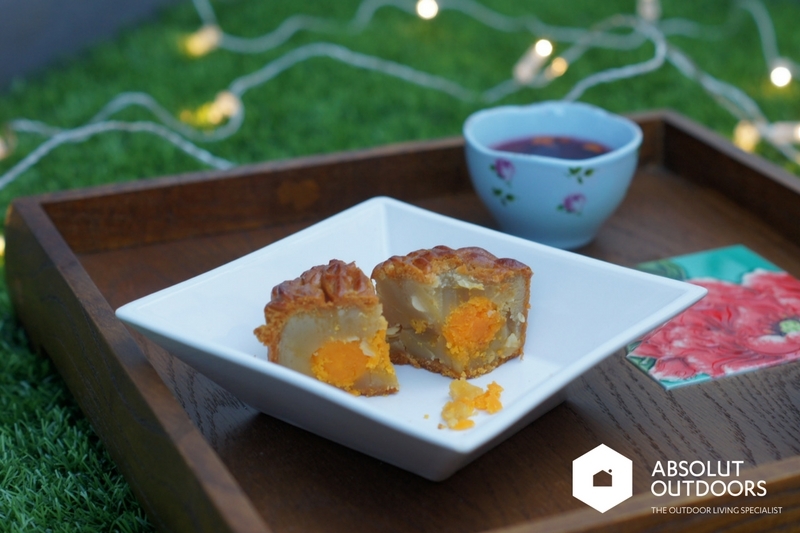 Here are some suggestions for to throw a little mid-autumn festival party. Your balcony, roof terrace or garden are perfect spots for intimate gatherings with ambience. Light some candles with essential oils to keep the mozzies away. Serve it with some tea. Chinese tea like pu ‘er, Japanese green tea, or even slightly tart and more fancy fruit teas would be nice. I didn’t say lanterns because, you know, I’m the lantern destroyer. 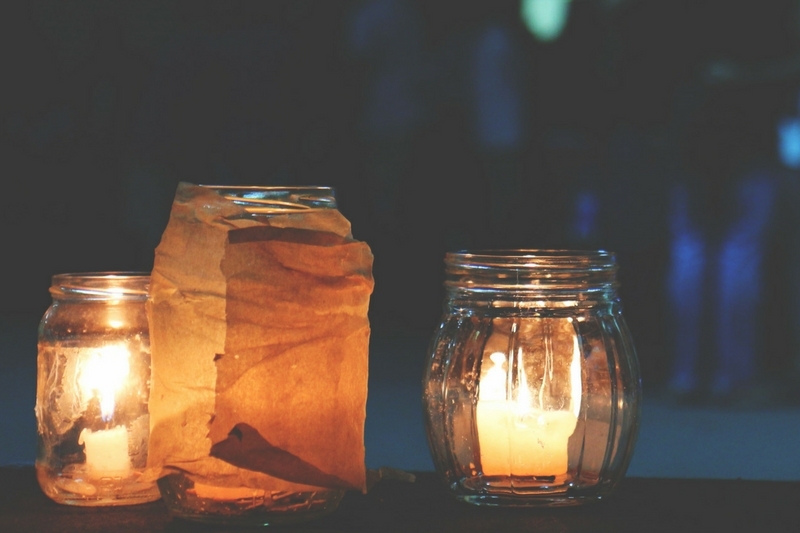 Try some fairy lights for ambience instead. Set everything on your balcony, patio, garden or roof terrace and enjoy your family’s company. If your outdoor flooring doesn’t allow you to do that, you need to get in touch with us. We can help you lay some quality artificial grass, decking, or a trellis. 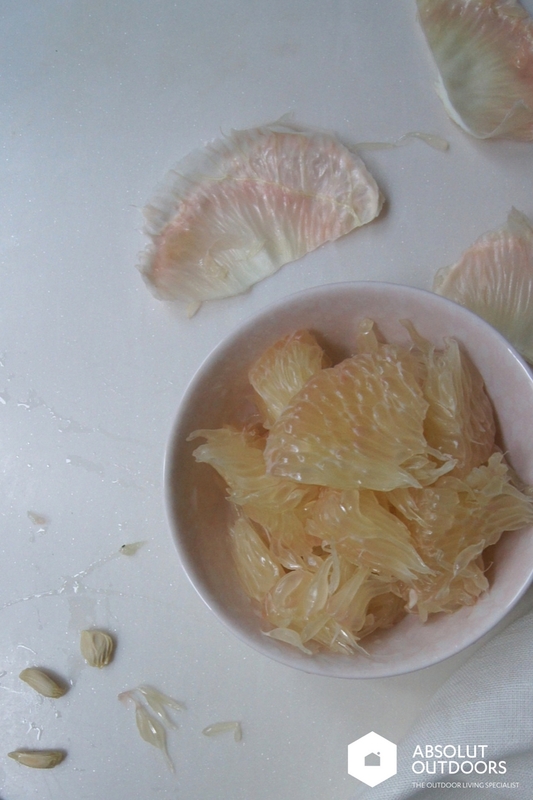 It may not be in time for mid-autumn festival, but you can plan ahead for Christmas. And if the kids really must have their electronic lanterns, I can teach you how to glitch the sound.